The popular iPad drawing app iDraw has just received another significant update. Released back in April 2010, iDraw was updated to version 2.0 just last February, thereby gaining a new design for iOS 7, Photoshop PSD support, and a host of other improvements. 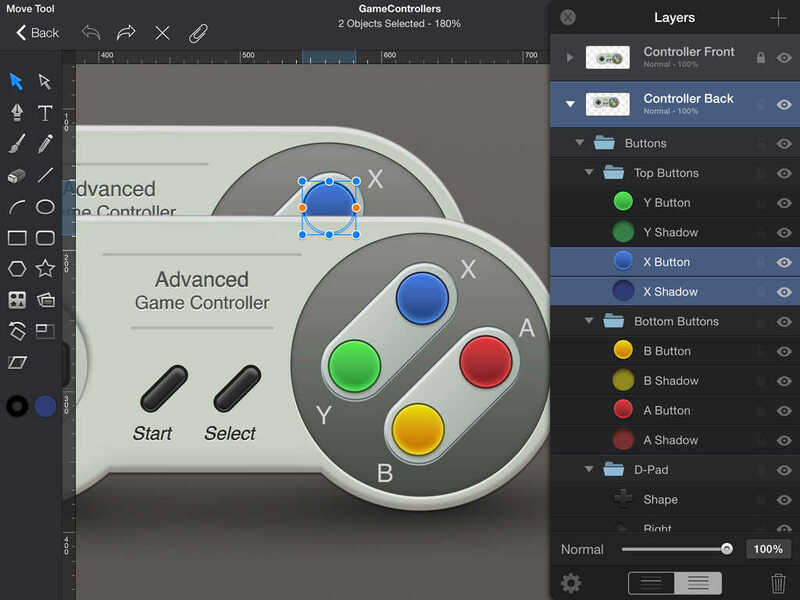 This time, iDraw has gone 2.1 for iOS 8 and with a number of additional enhancements. 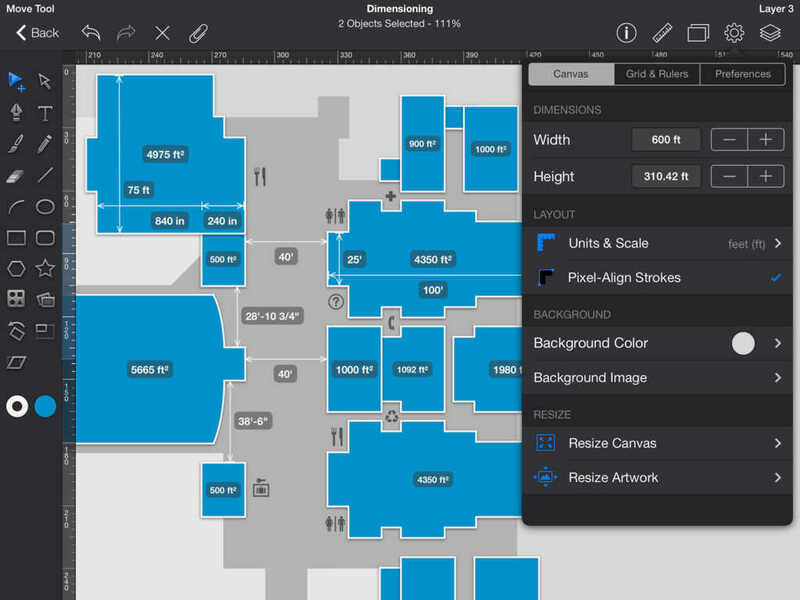 Exclusive to iOS 8 in iDraw 2.1 is the new annotation extension. 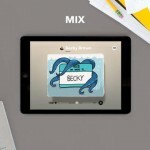 This lets you quickly annotate images with notes, shapes, and arrows using iDraw right from other apps. Layer and group names are now preserved when importing Photoshop PSD files. 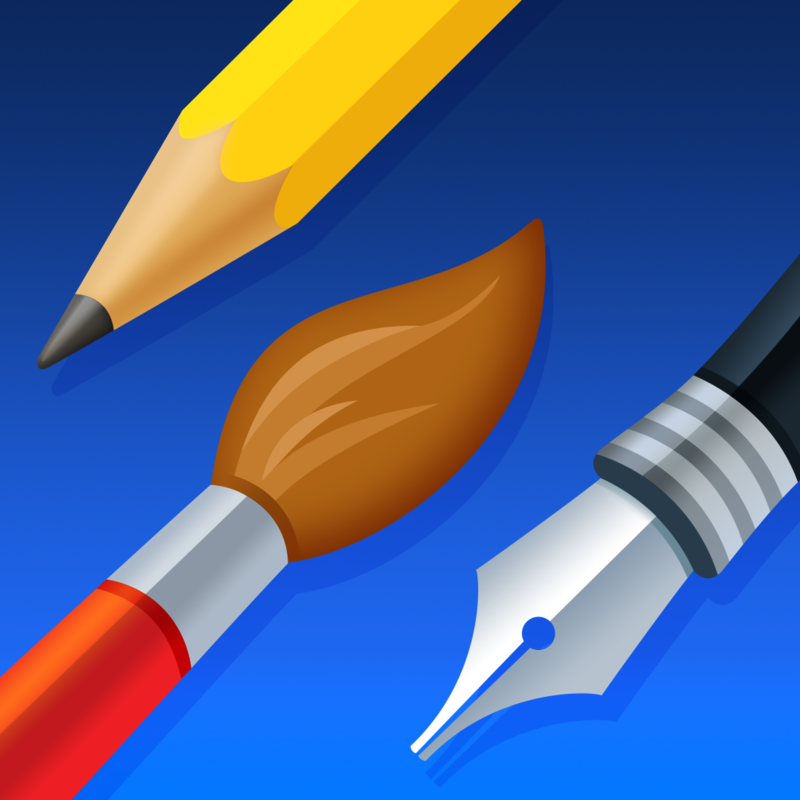 Compatible with iPad and iPad mini running iOS 6.0 or later, iDraw is available on the App Store for $3.99, down from its regular price of $8.99. 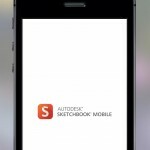 The app is included in AppAdvice’s Best iPad Apps For Artists AppList and Best Vector Drawing Apps For iPad AppGuide.